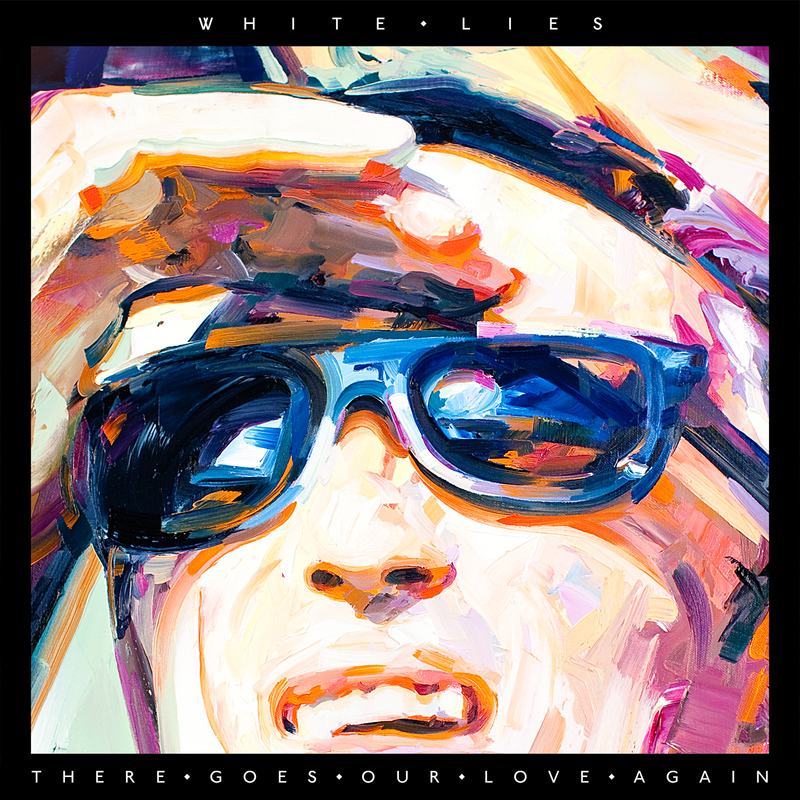 Check out the brand new video above to White Lies' latest single There Goes Our Love Again. Don't forget the band will play 3 special dates at London’s Hoxton Bar & Kitchen on July 23rd, 24th & 25th seeing them return to the very first venue they played back in 2008. With 10,000 ticket application for the 300 capacity venue it's clear to see whilst the band have been away working their demand has stayed as prominent as ever. Check out the new single above released Monday August 5th 2013.